Custom Mugs have been a staple of the Promotional Products industry since it’s inception. 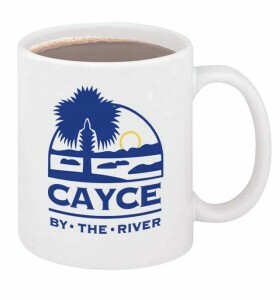 Below is a link to our most popular Promotional Custom Mugs. Superior Promos specializes in promotional glass and ceramic coffee mugs that are personalized and customized with your company’s logo. Promotional coffee mugs have been a promotional products campaign favorite for many years because of their everyday usefulness. Whether it’s holding your morning coffee or perhaps, pens and pencils, promotional mugs that are personalized and customized by Superior Promos’ tremendous artwork department can make your promotional product campaign a tremendous success. Browse our selection below of ceramic or glass coffee mugs.